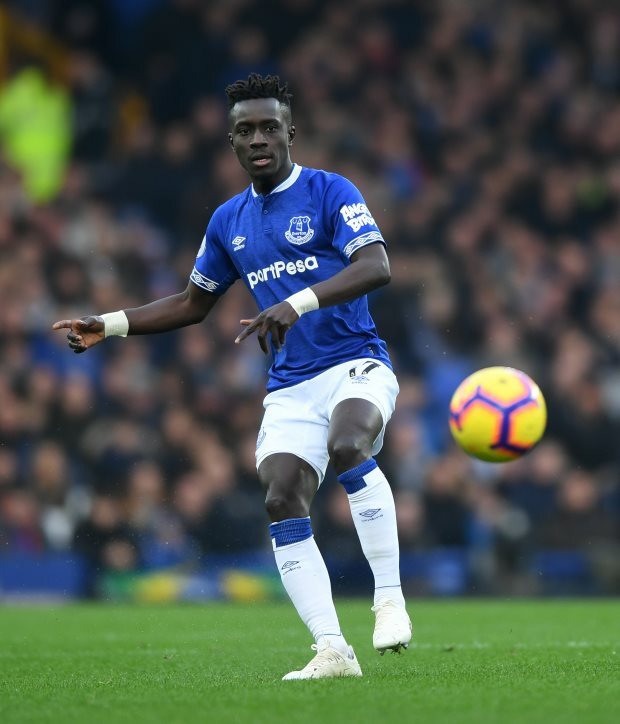 Everton have rejected a bid from Paris Saint-Germain for Idrissa Gueye after the French champions directly got in touch with the Toffees. The 29-year-old midfielder has continued to be on PSG’s radar despite the Parisians spending big money on signing Leandro Paredes from Zenit Saint Petersburg. Israeli super-agent Pini Zahavi has been in talks with Everton on PSG’s behalf to agree on a deal for Gueye, but the Merseyside outfit have continued to resist selling him. But PSG eventually got directly in contact with Everton on Sunday, and tabled a €30m bid for the defensive midfielder. However, according to RMC Sport, the Toffees showed no intention to enter into negotiations and rejected the bid out of hand. The Premier League outfit have continued to insist that they will not sell the player but Gueye has told Everton that he wants to leave. He has been enthused by the idea of returning to France with PSG but is yet to put in a formal transfer request. With Everton not playing ball, PSG will hope to see the player push for a transfer before Thursday’s deadline.